Greetings from the members of the Omicron Zeta Sigma Alumni Chapter of Phi Beta Sigma Fraternity, Inc. 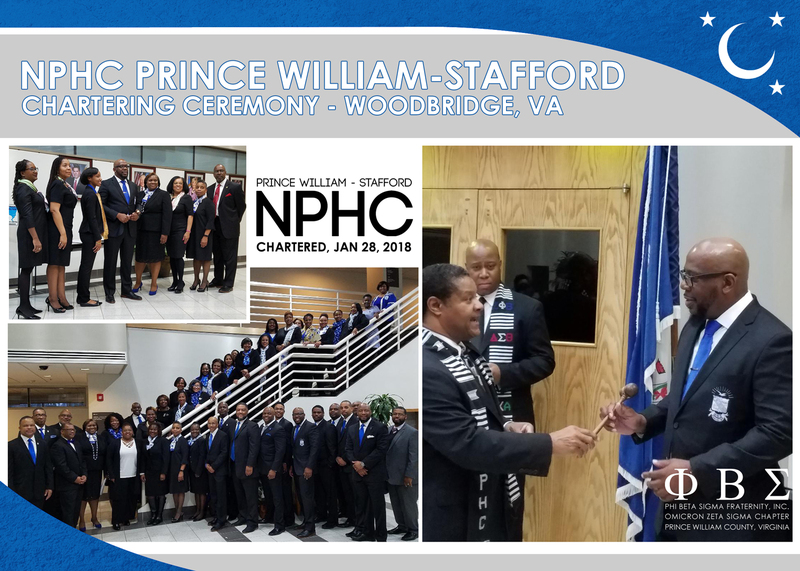 Prince William and Stafford County chapter of the National Pan-Hellenic Council officially chartered. OZS's very own Bro. Jermaine Jackson named as its first President! 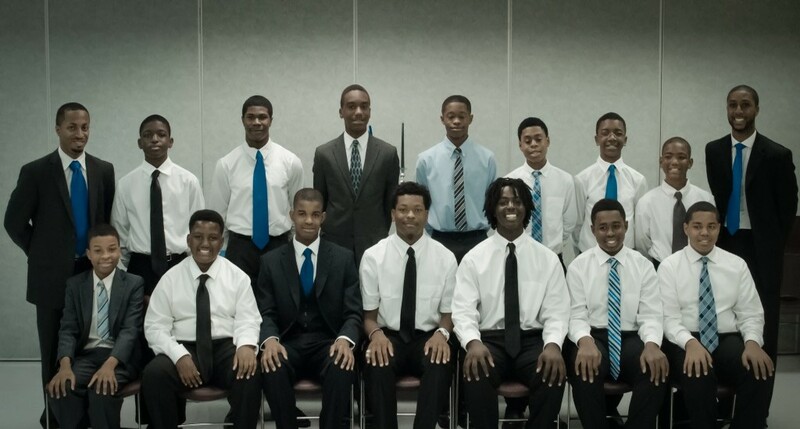 Our Sigma Beta Club Youth Affiliate has provided mentorship to young men in PWC for a number of years. 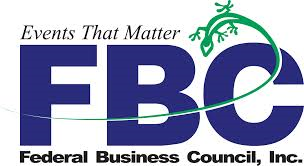 To learn more about SBC, click the "More" button below. Greetings from Omicron Zeta Sigma! Hello and Greetings from the brothers of the Omicron Zeta Sigma Alumni Chapter of Phi Beta Sigma Fraternity, Incorporated of Prince William County Virginia. We are pleased that you were led this way and it is our hope that you find the information on this website interesting, informative, and educational. Phi Beta Sigma Fraternity, Inc. is built on the motto of "Culture for Service and Service for Humanity". 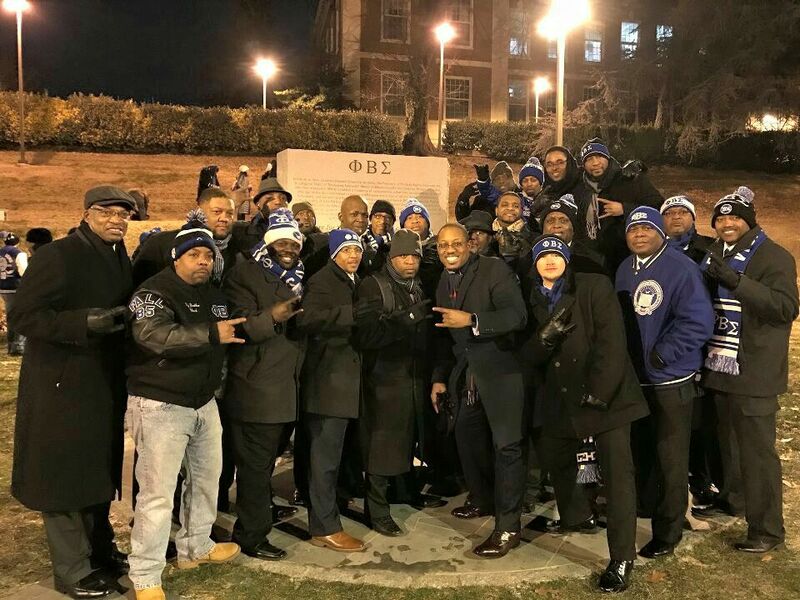 The men of OZS strive to grow and expand Phi Beta Sigma Fraternity, Inc., into Prince William County due to the need for a more visible presence and commitment to the education, scholarship, and mentoring of male students, in particular. 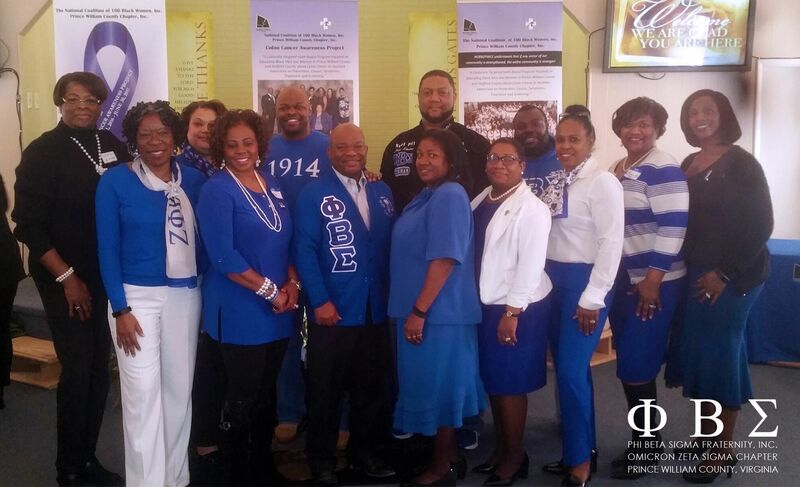 Please review our calendar of events and learn more about our Phi Beta Sigma Fraternity, Inc., the Omicron Zeta Sigma Alumni Chapter, and the programs that we support during your web visit. On these pages, you will find interesting and informative news concerning almost every facet of our chapter and our presence within the Prince William County Community. You are welcome. Want to learn more about our Sigma Beta Club and its goal of providing mentorship to our youth? Click here for more information. OZS supports the furthering of youth education beyond K-12 by offering academic scholarships to qualified African-American High-School Senior Boys. 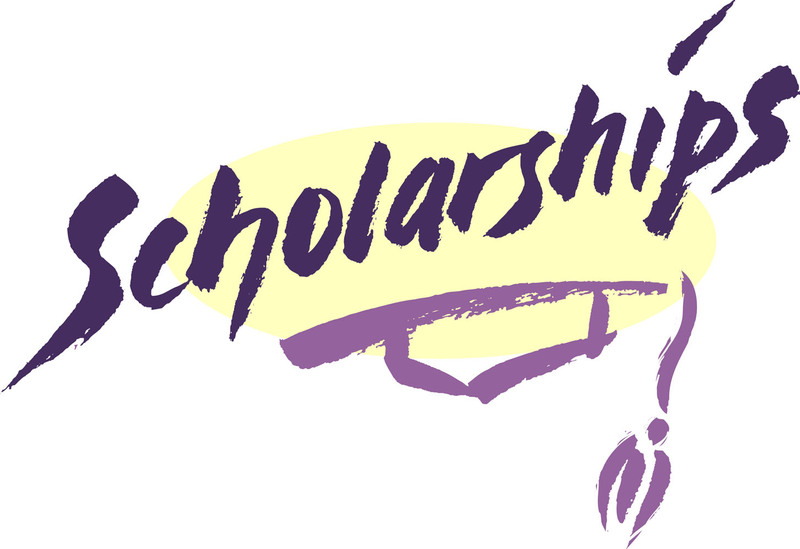 To learn more about our scholarship competition and apply for one of the OZS-sponsored scholarships, click here. Join us on Facebook! Our OZS Facebook Community is growing day-by-day. Come join us there! 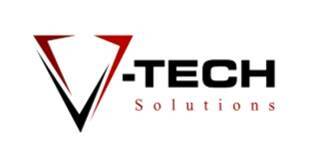 We're on Twitter as well! Follow us! OZS values its corporate sponsors and appreciate their commitment to our cause. Click on the logos above to visit their website.